Samm (Not Sam) spends most of her time planning awesome events for the Hudson Valley. 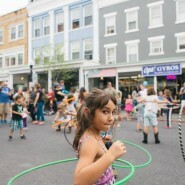 (Chronogram Block Party anyone?) When she’s not running around making sure everyone is having a good time, she’s watching football, going to the beach, eating, or practicing her bartender skills. Follow her on Twitter so make sure you’re the first to know when the next big thing is happening in the HV. 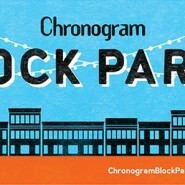 3rd Annual Chronogram Block Party! Your 2015 Chronogram Events Rundown!